Odometer failure is a common occurrence with the VDO gages that Porsche used. 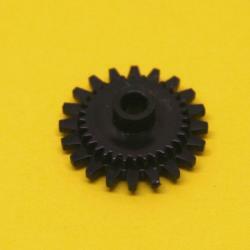 The problem is that the single drive gear that turns the dials breaks down and falls apart. 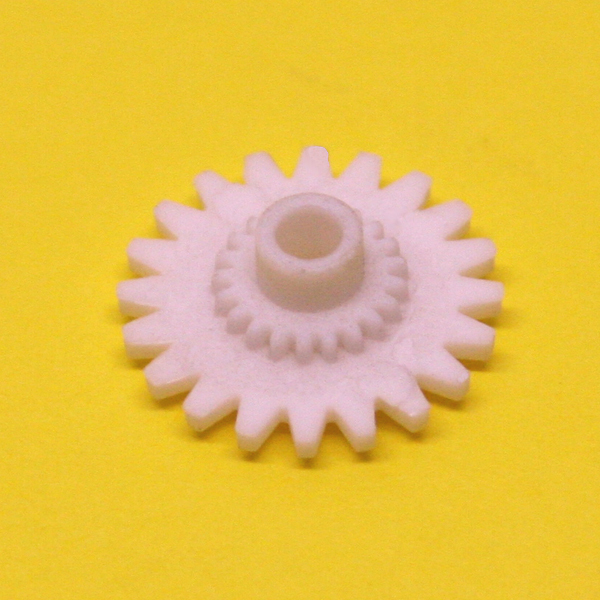 We now offer replacement gears made out of a stronger material that will repair your gage and get your odometer working again.